Size of this JPG preview of this PDF file: 776 × 600 pixels. 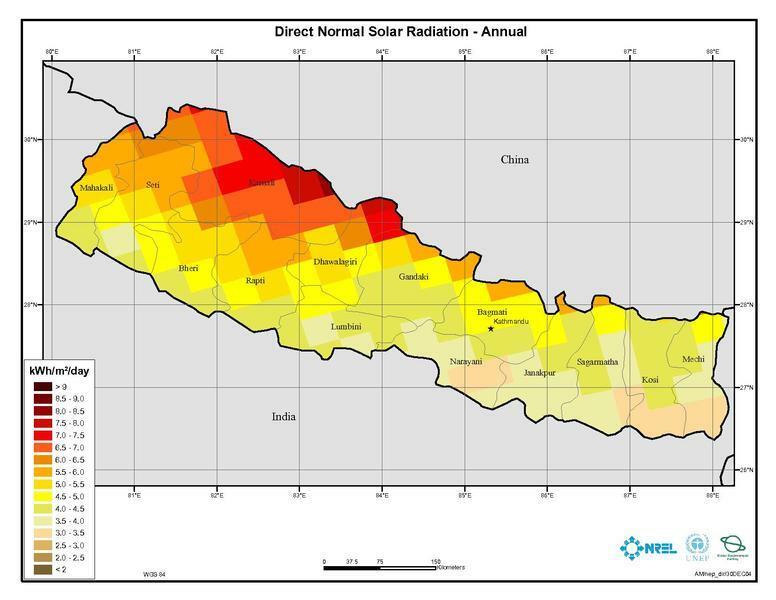 Other resolution: 311 × 240 pixels. 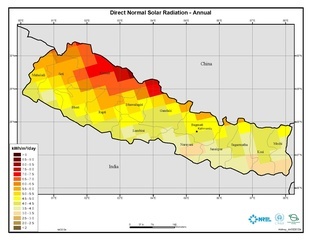 Monthly Average Solar Resource for 2-axis tracking concentrating collectors for Nepal. This page was last modified on 29 September 2014, at 12:36.